With the triumphant comeback of rap god Eminem earlier this fall, it should come as no surprise that fans would be treated to some fire remixes of his masterpieces. 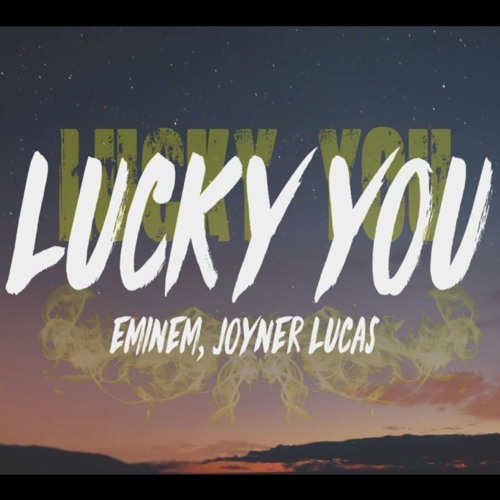 And coming to you with just one of those fire remixes is bass duo ARIUS with a fresh take on Em’s hit song with Joyner Lucas, ‘Lucky You‘. Like any good remix of an Eminem track, this one opens with a featuring of the original vocals. But don’t worry, that’s not all the remix is. By the time the first chorus finishes, ARIUS hits you with all that bass-y goodness. You already know what the duo excels at and this remix is just a further demonstration of their affinity for that bass. And the best part is they’re releasing their remix as a free download. So give it a listen and be sure to grab your own copy for free in the link below.